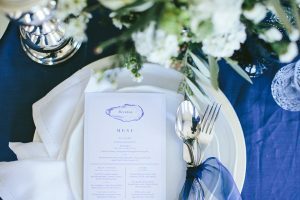 Born through a love of traditional print from days of old, Yesterday brings together stunning design and tactile letterpress to create one-of-a-kind wedding stationery and invitations that will make for an unforgettable celebration. 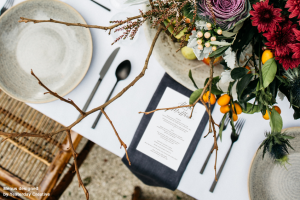 By providing a design experience where a couple’s creativity can flourish, this enables us to create meaningful event stationery that is truly inspired by our clients. Yesterday Creative is a design and letterpress studio specialising in uniquely crafted event stationery for beautifully memorable occasions. Book a time to visit our design and letterpress studio in Geebung, Brisbane or view our work online.